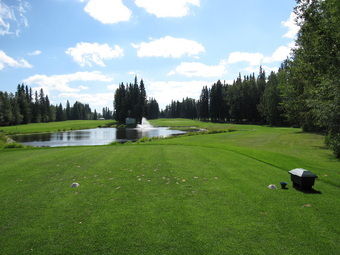 A great golfing experience awaits you at our scenic golf course on the shores of Skeleton Lake, 8 km East of the Village of Boyle. 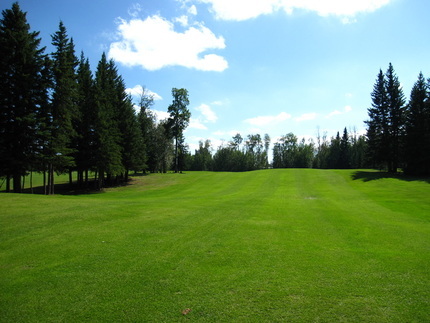 Our 3,221 yard nine-hole course is a local favourite and a true challange to any golfer with its lush fairways and manicured greens. Our clubhouse has a licensed restaurant and lounge and our pro shop features great golf merchandise along with cart and club rentals. 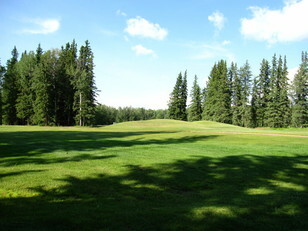 Come and enjoy our cheerful hospitality and experience golf as it should be at the Skeleton Lake Golf & Country Club!